There are many ways to invest your money and make a profit, and one of the most popular investments is real estate. While it's not for everyone, getting involved in the real estate market in Pensacola and Cantonment has the potential to provide big profits regardless of the investment strategy you choose. 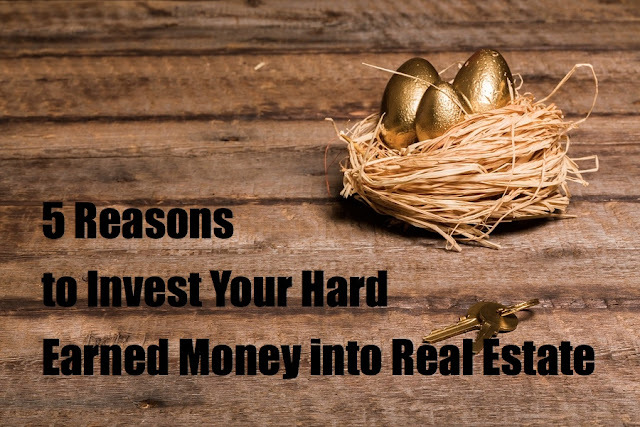 Here are five good reasons why you should be investing your hard earned money into real estate. 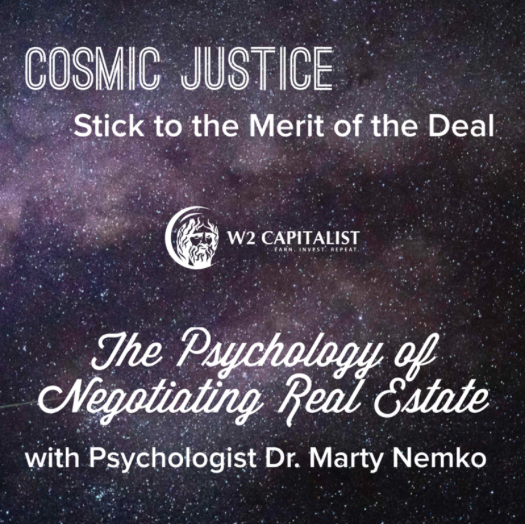 When you invest in real estate and have some rental properties, as long as you purchased the property correctly, you have positive cash coming in from those properties consistently. Naturally, you want to get as much cash coming in as possible, but it's very important to be realistic about the value of the properties and how much you can rent them for. You'll also need to budget for expenses like taxes, insurance, vacancy, property management and repairs. Still, you can obtain a positive cash flow with little effort, and having that money coming in can provide some peace of mind. The deductions for property ownership can really add up, and that can bring you some big tax advantages when you invest in real estate. Before you make those investments, though, it's a good idea to work with your financial advisor, CPA, or tax attorney. 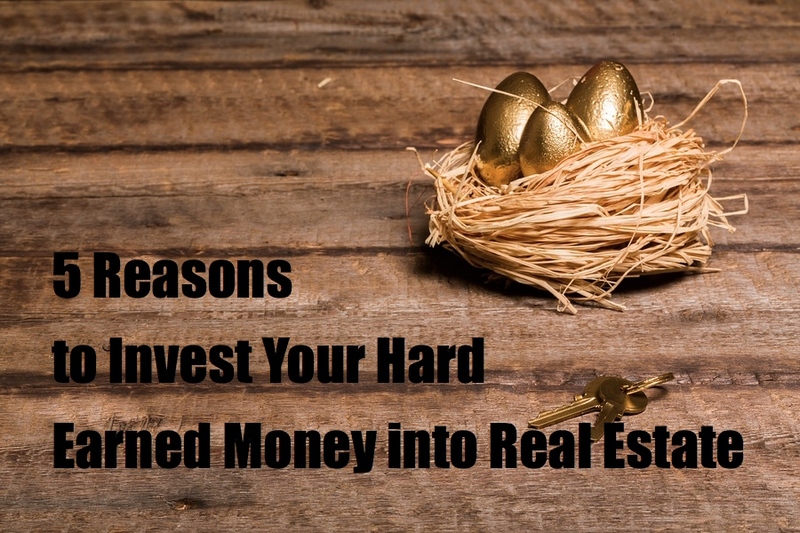 That way you'll know exactly how real estate investing could benefit you, allowing you to weigh the pros and cons and make an informed decision about whether the tax advantages are enough in your particular situation. 3). Potential for Appreciation - extra icing on the cake! Property, in general, is going to go up in value over time. If you take good care of the property and make upgrades to it, you can help increase that value faster. That appreciation will mean that the property is worth more than the money you have put into it, giving you an investment that has real value and that will continue to gain value the longer you own it. Investing in good areas and keeping the property updated can help you with appreciation. Many real estate investors are quite wealthy. They have some missteps along the way, just like anyone, but they have managed to accumulate long-term wealth that they can feel comfortable with. It takes time and effort to get to that point, but once they achieve it they have little to worry about. Their real estate investments will simply keep bringing them income, and they can invest that income to build wealth more easily over time. Having real estate investments can help you be financially secure. Unlike a company that could close its doors tomorrow and leave you without a job, real estate investments will still be there. As long as you own the property, you can continue to collect rent. You can also buy, flip, and sell properties, and then invest the profits in ways that are best for you. There are so many options to consider when you invest in real estate that the financial security opportunities are significant. Overall, real estate is a strong investment strategy with multiple avenues to explore, and one that can help you build wealth and feel comfortable with your financial future. For us personally, we focus on positive cash flow and strive for a return of 15% or greater. This is far better than the stock market or any IRA can consistently provide - at least in my experience. 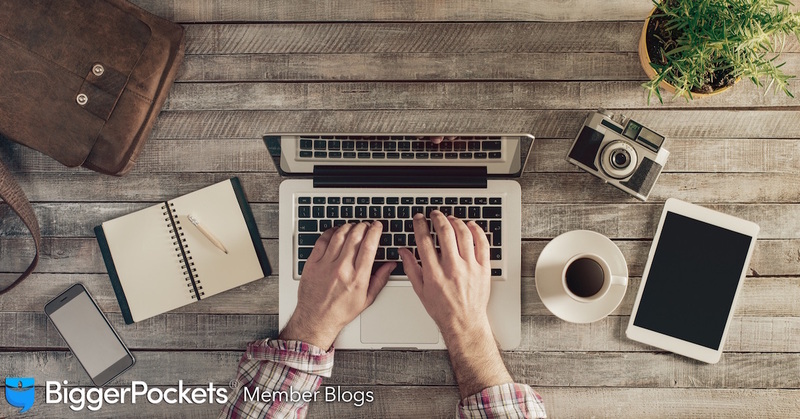 Our IRA grew a WHOPPING 1.4% in 2015 while our RE Portfolio provided 25% ROI! And if appreciation happens, which it will, it's just extra icing on the cake. 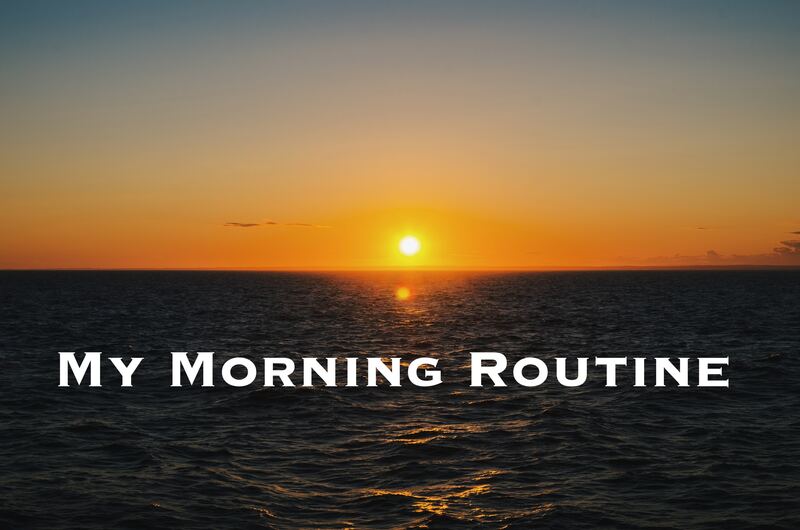 April 22, 2019 My Morning Routine - EARN. INVEST. REPEAT. Thanks and you're welcome @Jeffrey Brooks. Happy REI! Great list Jay. More reasons to invest in real estate compared to stocks. I cannot agree more Michael! Thanks for the comment.